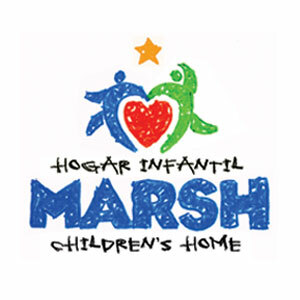 The Marsh Childrens Home is a non-profit institution in Acapulco,Mexico which assists and protects needy and homeless children. Founded in 1990 by Eduardo Castan and Jovita Godnez,both raised as orphans in a Childrens Home,they decided to dedicate their lives to helping unfortunate children. Eduardo passed away in February 2006,but Jovita continues as Director,dedicated to improving the lives of the children in this worthwhile project.